Between royal weddings and communions, horse races and a host of other equally glamorous events peppering the summer calendar so far this year, we're feeling very inspired by formal wear at the moment. And who doesn't love a bit of glamour? 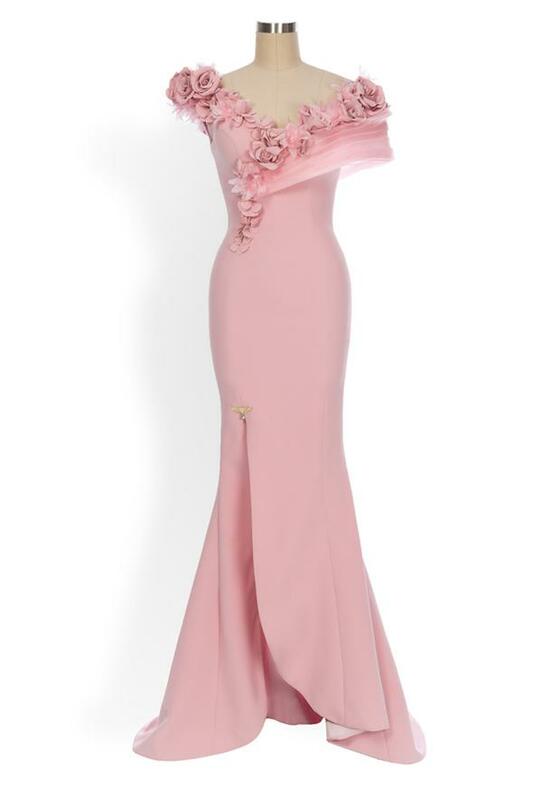 Okay, receiving an invite to a black tie wedding can cause a bit of a panic at first, but there's no need to fret about the fashion - there are some stunning gúnas on the market at the moment that won't cost a month's rent, but will absolutely look as though they did. We're talking asos in particular, and their stunning 'Design' and 'Premuim' collection with gowns in the region of €50.00-€100.00. Chic, minimal in parts but with ultra glam embellishments, these aren't super easy to pull off, but will look incredible with a whack of confidence behind them. 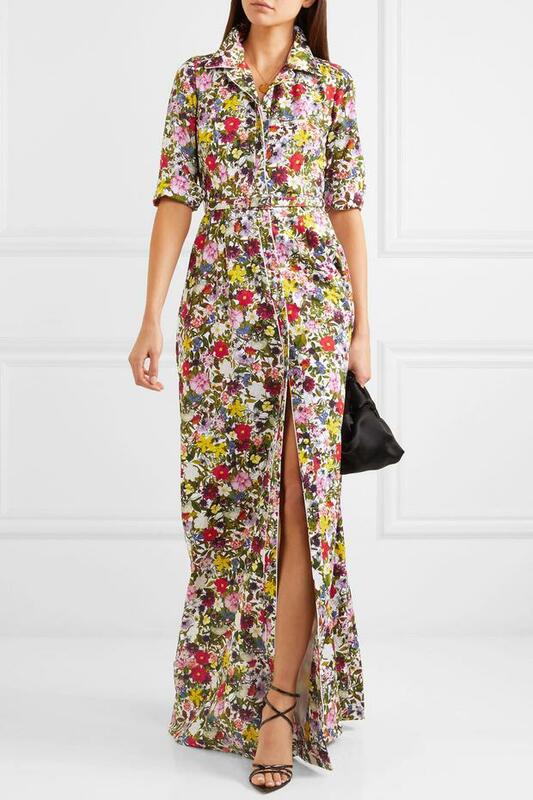 Of course if you've a few extra pennies down the back of the couch (cough) there's always net-a-porter, who currently have some gems from the likes of Erdem and Costarellos. But you'll have to get right down in there.